Prime Minister Viktor Orbán appears to have chosen the United States to serve as Hungary’s designated enemy for the year 2015. Over the final couple of weeks of 2014, Orbán and three of the most powerful officials in his administration—Prime Ministry chief János Lázár, National Assembly Speaker László Kövér and Fidesz National Assembly caucus Chairman Antal Rogán—made statements casting the United States in an adversarial role. Every thoughtful person knows that the charges of corruption that the United States has articulated are a cover story. Here it is a question of the United States having found new interests in this region. It wants to acquire influence. And it is using corruption as a cover story for this. This becomes obvious when we ask for concrete details, when we initiate legal proceedings, when we say lay the cards on the table, let’s clear the air. But somehow this never seems to happen. This is an outgrowth of a typical secret-service influence-gaining action. 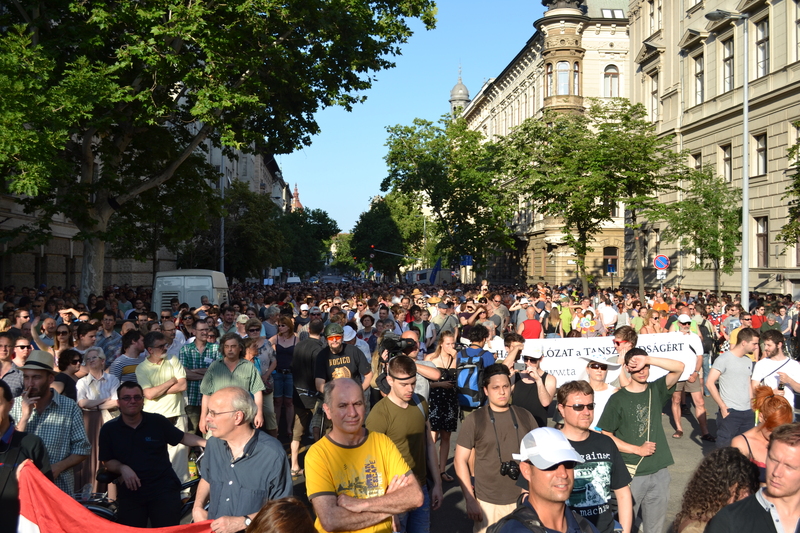 The demonstrations show that the American embassy seems to have assumed the role of the Hungarian opposition. It may appear that they have given up on the possibility that the opposition parties can ever win the confidence of the Hungarians, therefore they [the Americans] are the ones who have stepped up as the leaders of the malcontents. They want to tell us how to behave and how to think about the world. They want to interfere and tell us how we should live. . . . The Americans must respect Hungary’s 1,000-year history and our traditions, which cannot be changed with outside force and pressure. Unfortunately we have never been too good at diplomacy. We shouldn’t work now to get the Americans to love us either. We must look for allies elsewhere. Those who are in the same boat with us, moreover on the lower deck. These are the central and eastern European countries.
. . . from a national-security perspective, there is not a square centimeter of territory on Earth that falls outside of their interests. As a result of this, for them it does not exist that aside from themselves another country can have sovereignty. 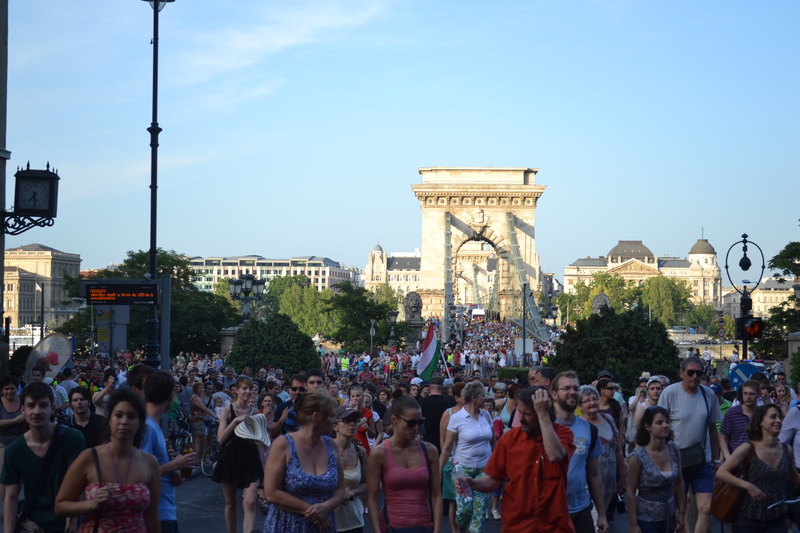 In an interview with the pro-government Hungarian News Agency published on December 29, Fidesz National Assembly caucus Chairman Rogán stated that the party was formulating a “national protection action plan” (országvédelmi akcióterv) to repel “external attacks” from “economic interest groups and other governments that would have liked another government better” and were therefore attempting to bring down the Orbán administration through “non-electoral methods” (source in Hungarian). Rogán said that an official response to the U.S. entry ban on Orbán administration officials “could be one element” of the Fidesz national-protection plan to defend Hungary against an unnamed “external power,” which under the present circumstances could refer only to the United States (source in Hungarian). 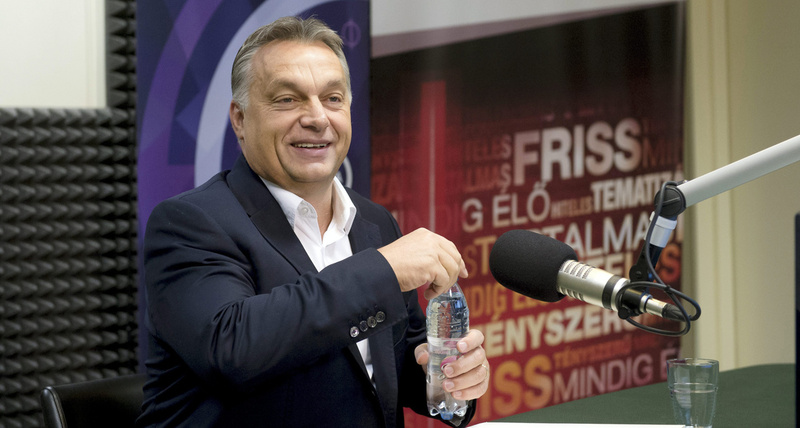 Prime Minister Viktor Orbán has incited hostility against purported enemies of Hungary as a means of gaining and maintaining political support since the very beginning of his political career in the late 1980s (see Fill in the Blanks). 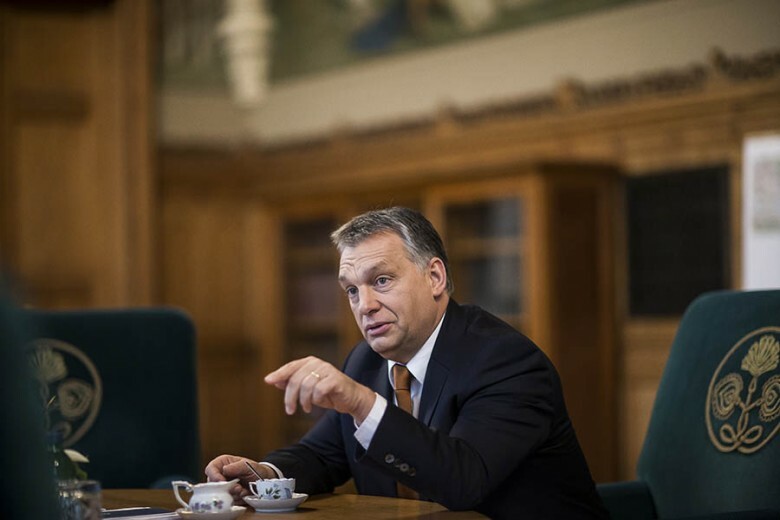 For several years after returning to power as prime minister in 2010, Orbán and his subordinates portrayed the International Monetary Fund and, subsequently, the European Union as the main external threats to Hungary’s sovereignty (see Sign of Things to Come). Following the U.S. entry ban on administration officials in October 2014, they have increasingly begun to depict he United States in this role. 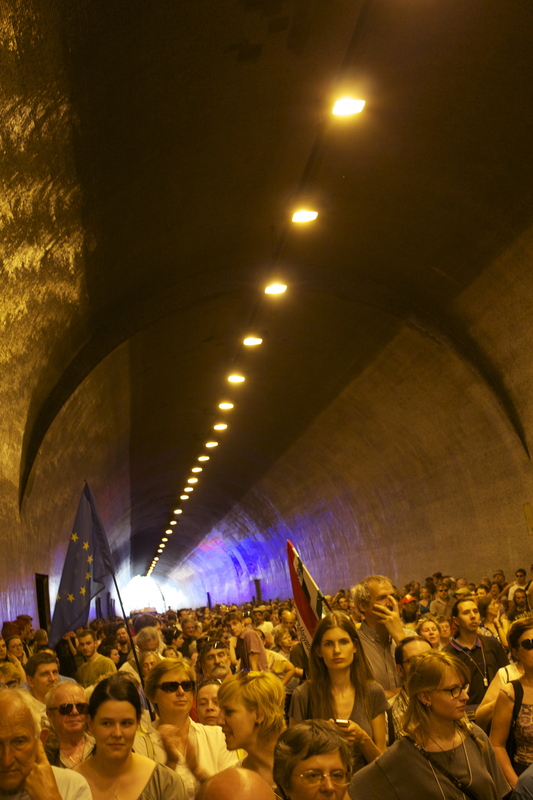 The Orbán government is likely to continue doing so throughout the year 2015 and perhaps even longer, until a more politically suitable candidate to serve as Hungary’s main adversary emerges.